We were so inspired by our visit to Blythe Leonard's studio in Thomasville, NC for a recent shoot for Our State Magazine. Blythe is a very talented and business saavy young woman who turned her passion into a thriving business. 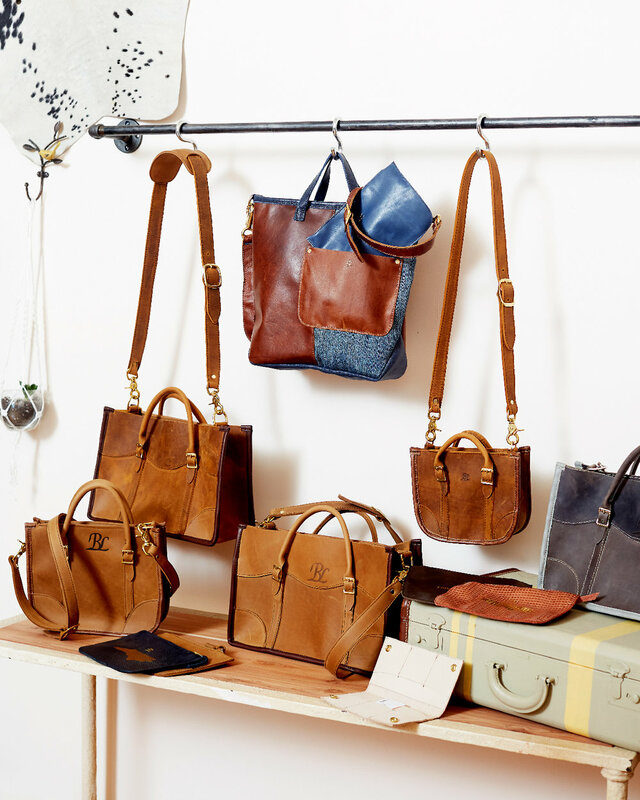 She designs and sews custom leather goods in a part of her Grandfather's former factory. She is as cute as a button, hardworking and super full of talent. 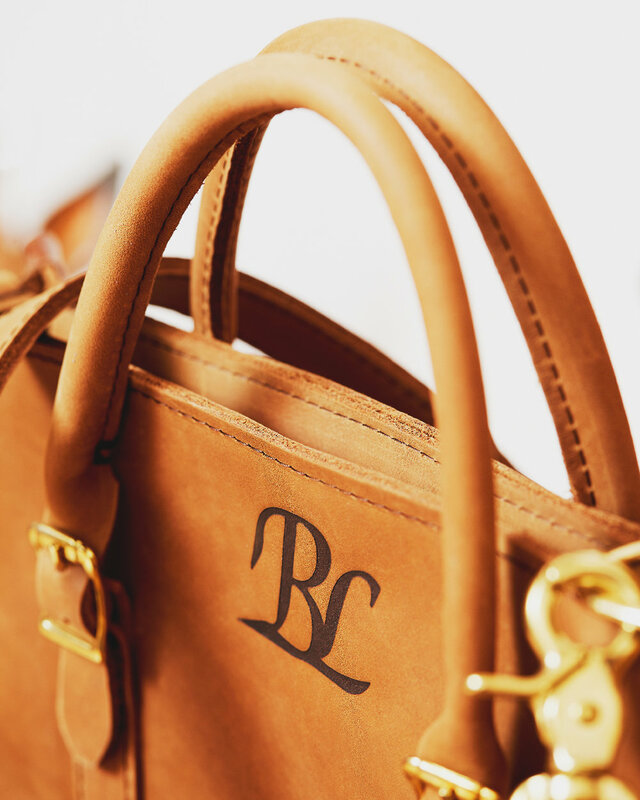 We just loved her bags and all the attention she pays to the details and the fact that each one is a one of a kind. 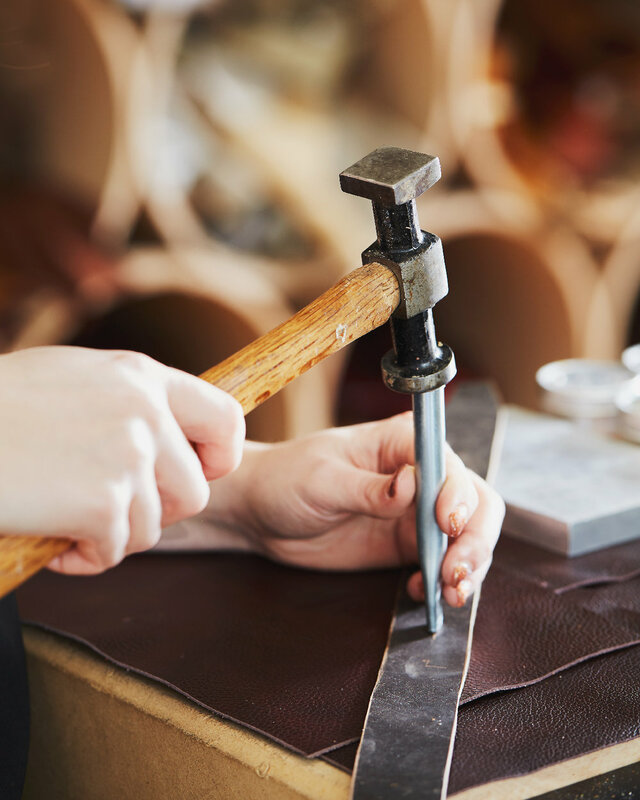 We love featuring artisans and we hope you enjoy a little look into the workings of her studio!